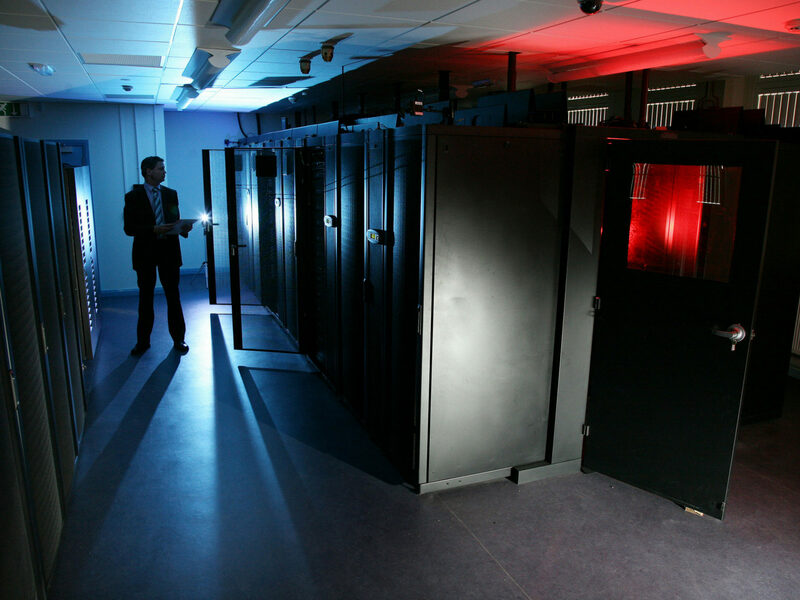 The supercomputer, known as Isambard, is being developed by GW4 researchers in collaboration with the Met Office and Cray Inc with a £3m EPSRC award. The GW4 Alliance has unveiled the world’s first ARM-based production supercomputer at today’s Engineering and Physical Sciences Research Council (EPSRC) launch at the Thinktank science museum in Birmingham. The supercomputer, named ‘Isambard’ after the renowned Victorian engineer Isambard Kingdom Brunel, will enable researchers to choose the best hardware system for their specific scientific problem, saving time and money.The EPSRC awarded the GW4 Alliance, together with Cray Inc. and the Met Office, £3m to deliver a new Tier 2 high performance computing (HPC) service that will benefit scientists across the UK. Isambard is able to provide system comparison at high speed as it includes over 10,000, high-performance 64-bit ARM cores, making it one of the largest machines of its kind anywhere in the world. It is thought that the supercomputer, which has already received international acclaim, could provide the template for a new generation of ARM-based services. Isambard is being assembled at its new home, the Met Office, where EPSRC and climate scientists will work together to gain first-hand insights into how their scientific codes need to be adapted to emerging computational architectures. The GW4 Isambard project is able to offer a high-quality production environment for direct comparison across a wide range of architectures with class-leading software tools, and this is proving to be an exciting combination. Established in 2013, the GW4 Alliance brings together four leading research-intensive universities: Bath, Bristol, Cardiff and Exeter. It aims to strengthen the economy across the region through undertaking pioneering research with industry partners.